The Christmas season is upon us once again, and while there are already plenty of video games out there to ask Santa for, some exciting new releases will hit the market before the 25th of December. Here are the biggest games you can expect to see on the shelves throughout December, as well as DLC and VR releases. Xenoblade Chronicles 2 is a pretty highly-anticipated game, and is exclusive to the Switch. You’ll play as Rex, a messy-haired hero looking for humanity’s promised land, Elysium, in a world built on the bodies of huge entities (Titans). 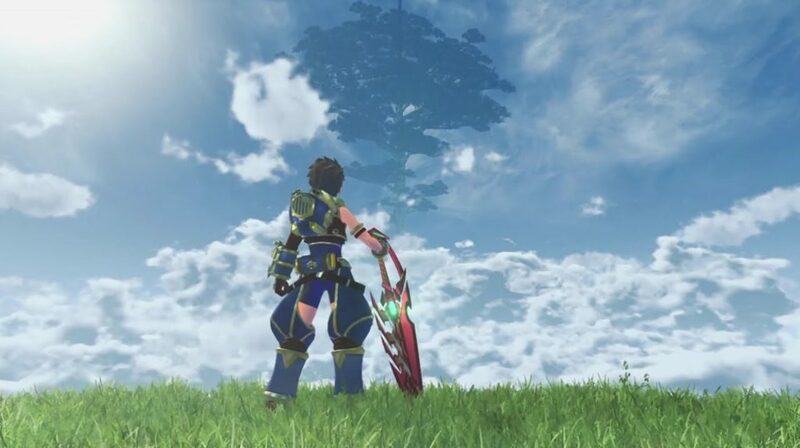 Xenoblade Chronicles 2 looks absolutely gorgeous, and should give RPG fans hours upon hours of great exploration and adventure. Frank’s Big Package will bring Dead Rising 4 to the PS4, along with some fresh content. Capcom Heroes is a new mode that gives Frank a host of new attacks and costumes borrowed from iconic Capcom characters, including Cammy, Dante, and more. All of the DLC already released will be available, including the likes of the Street Fighter Outfit Pack, Candy Cane Crossbow, and more. 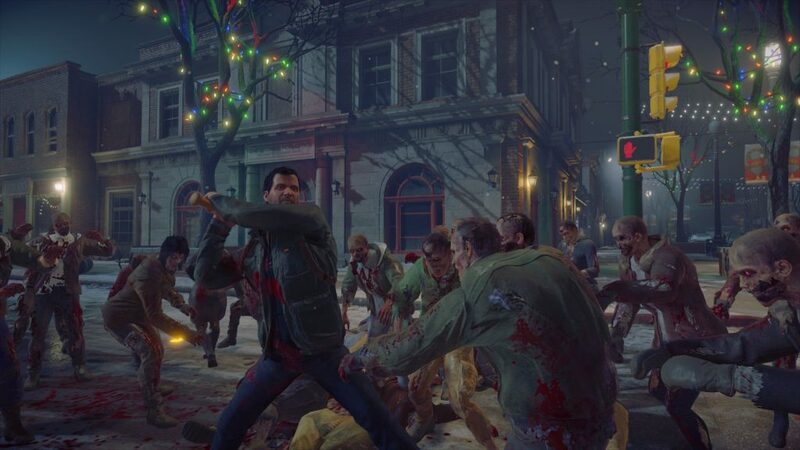 Fancy more zombies after Dead Rising 4: Frank’s Big Package? 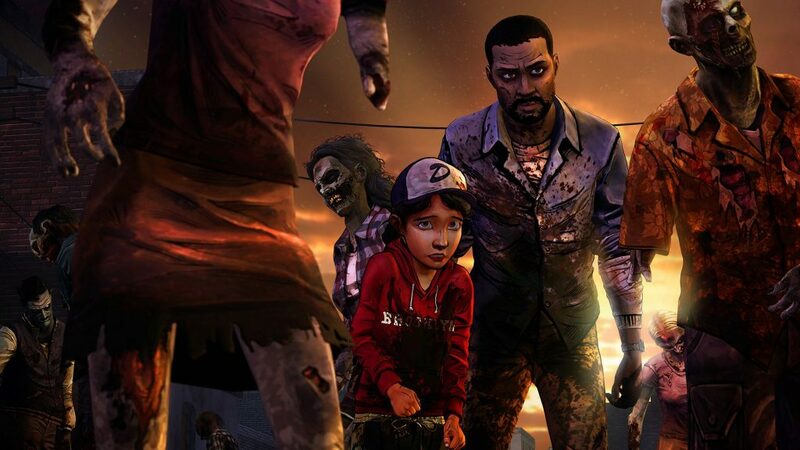 Telltale’s The Walking Dead has been one of their most popular series, and this package includes the first three seasons, all boasting updated visuals. Season One DLC 400 Days and the Michonne mini-series will be included too. This will be available for the PS4 and Xbox One, and if you’ve never tried Telltale’s take on Robert Kirkman’s runaway (or, rather, walkaway) hit before, get stuck in. Be warned, though: it’s not for the faint of heart. This stealth horror game looks to be a gripping experience, pitting you against an advanced AI which changes its patterns based on your own gameplay. This has been in beta, but the full release will drop on the 8th of December, for PC and Xbox One. The Pixar-style visuals are crisp and colourful, but the storyline and ongoing sense of terror should keep you hooked from start to finish. 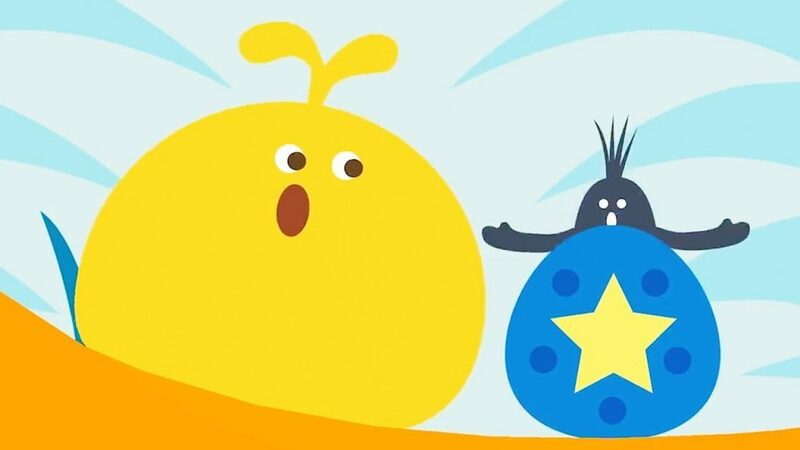 LocoRoco 2 is platformer first released in 2008, featuring adorable characters and dynamic visuals, and this updated PS4 version will look astounding (boasting 4K resolution). The first LocoRoco was re-released successfully for the PS4 earlier in 2017, and fans of the original LocoRoco 2 are sure to lap this up too. Okami was a breath of fresh air when it was released back in 2006, with its incredible graphics pretty mind-blowing at the time. Okami HD updates the original with beautiful 4K visuals on Xbox One X, PS4 Pro, and PC, bringing Japanese sun goddess Amaterasu (in the body of a white wolf) to life once more. You’ll control the action using the celestial brush again, injecting colour into Nippon, and become immersed in a rich story based on Japanese folklore. 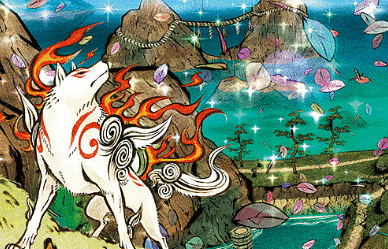 If you’ve never tried Okami before, prepare to be blown away. 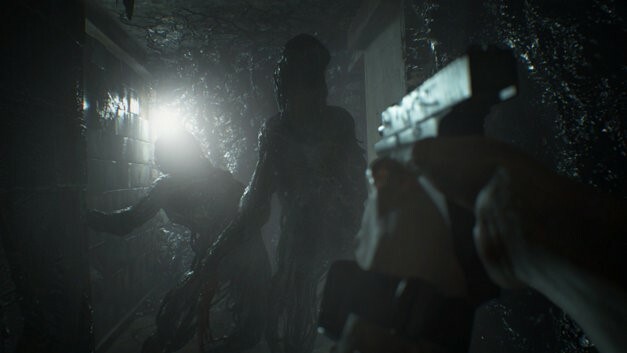 Resident Evil 7: Biohazard managed to make the long-running zombie series scary once again, thanks to a change of perspective and less action-focused gameplay. It’s been a hit, selling more than 4 million copies, and the forthcoming Gold Edition is the perfect package for players yet to try it. You can expect the base game, with the DLC already released, including the Banned Footage, as well as the End of Zoe episode. Not a Hero, a free release putting you into Chris Redfield’s zombie-stomping boots, will be part of the Gold Edition too. Overall, you’ll get more frights for your money, at a fair price. 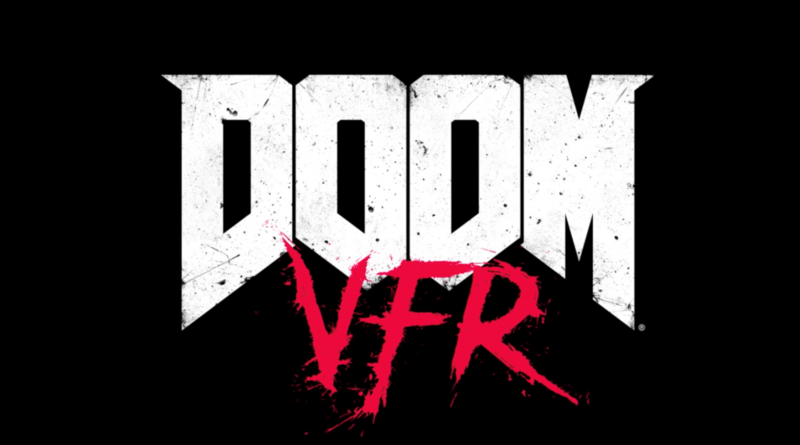 Doom VFR, available on PlayStation VR and Vive, is a different game to the 2016 reboot. Instead of playing as a soldier, you’ll be a scientist killed in the Mars invasion, brought back to life as an AI, able to control robots throughout the game’s station. Different types of machines will be available to jump into, and you can move through a handy teleportation system. The DualShock 4 and Move controllers are compatible, and the gameplay will be a mix of action and puzzles (perhaps a little slower than the 2016 release). 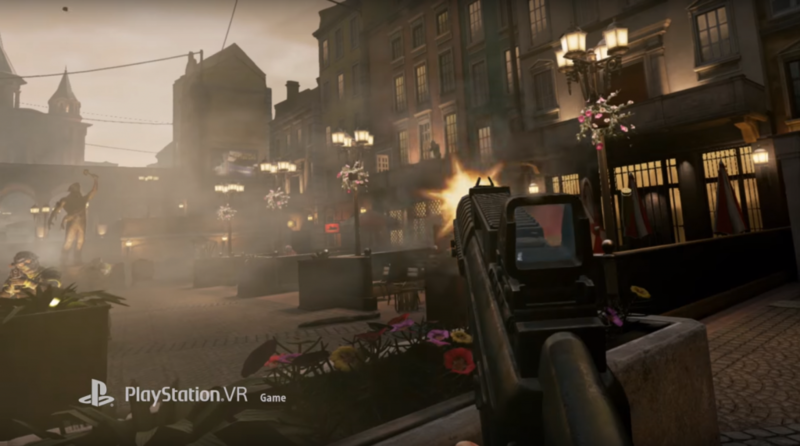 Bravo Team is an online first-person shooter, bringing cutting-edge co-op action to the PlayStation VR. You can team up with an AI partner or a real player (though it’s a single-player game too), and taking on enemies strategically is key: when in co-op mode, partners have to cover each other’s back. Bravo Team takes place in one big location – a single city – and plays out as a seamless run through its various areas, from start to finish. It should be a welcome release for anyone looking for fast-paced shooting on their PlayStation VR, especially in co-op. Fallout 4 VR is a full game with the customisation, crafting, gore, combat, and distinctive environments – it’s not just an add-on. 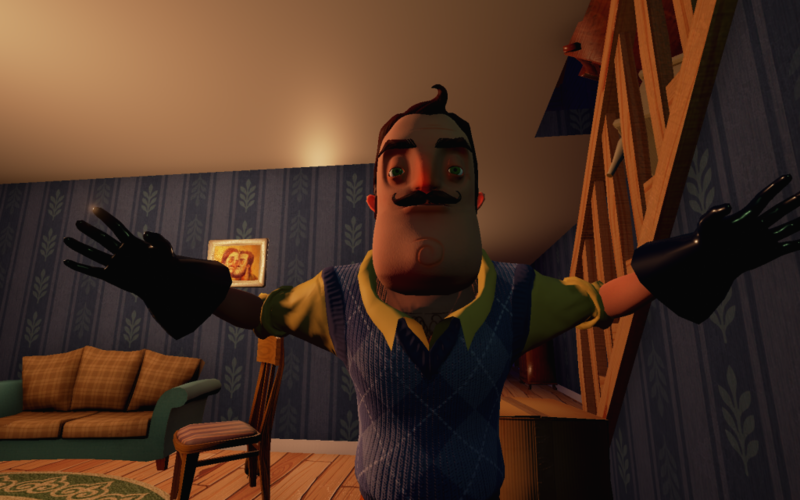 This Vive title will incorporate much of the base game’s content, though the new perspective and movement will put a completely different spin on it. 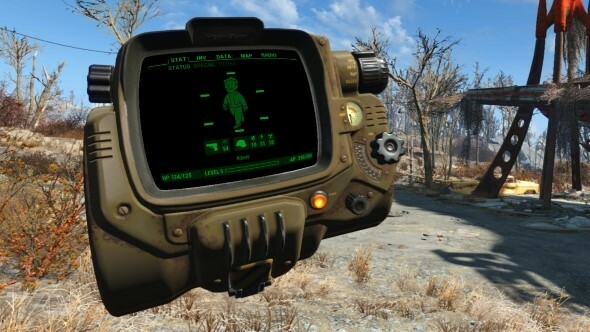 You can choose to move through the Fallout 4 world using standard walking and running, as well as teleportation. However, you can only teleport limited distances, to avoid you simply dodging random enemies from start to finish. The Destiny 2: Curse of Osiris expansion will be available on the PS4, Xbox One, and PC. 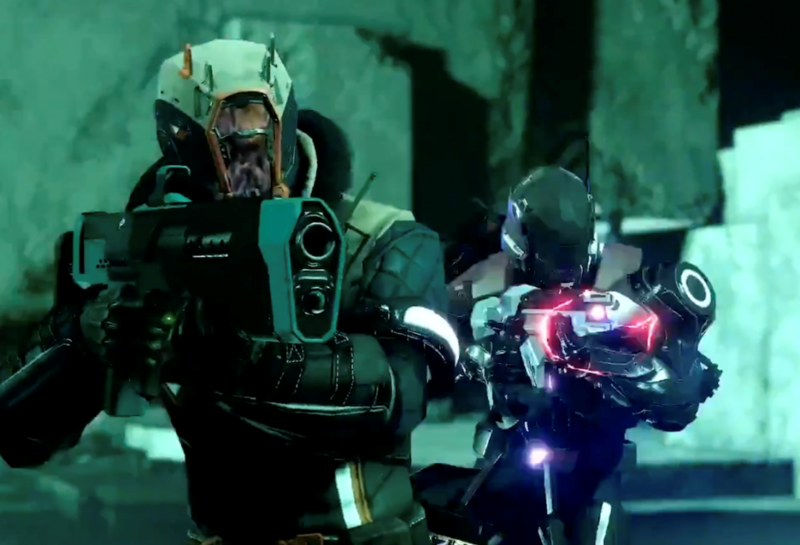 You’ll get a new campaign based around a Warlock (the titular Osiris), a new social space (The Lighthouse), weapon quests (Lost Prophecies), increased level cap, a new Raid Lair feature for the Leviathan Raid, new weapons, and much more. The Last Jedi Season will hit Star Wars Battlefront 2 in stages. On December 5th, players will have the chance to choose between the First Order or the Resistance, and depending on which side you align with, you’ll be invited to take part in specific challenges to benefit your faction. 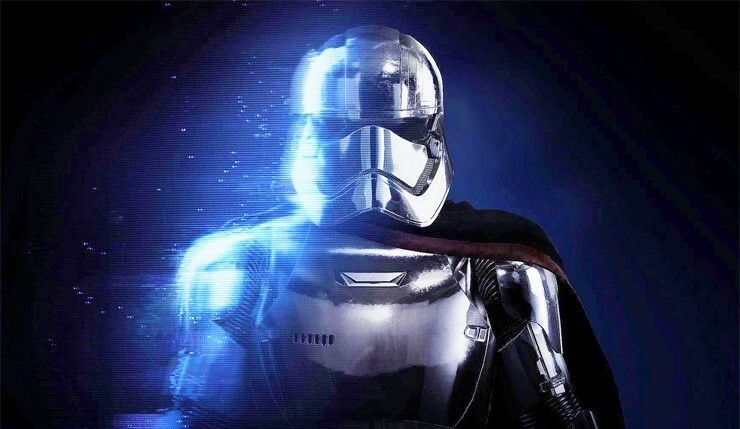 On December 13th, Finn and Captain Phasma will be available for purchase (with in-game credits), and the faction able to win the highest number of challenges during this week will be awarded special crates for either character. The 13th will see a new map arrive, Crait, as well as the Starfighter Assault map D’Qar. A new ship, the RZ-2 A-wing is set for release on this date, while Poe Dameron’s ship will be upgraded with a new skill. New chapters for the campaign will be released on the 13th too. 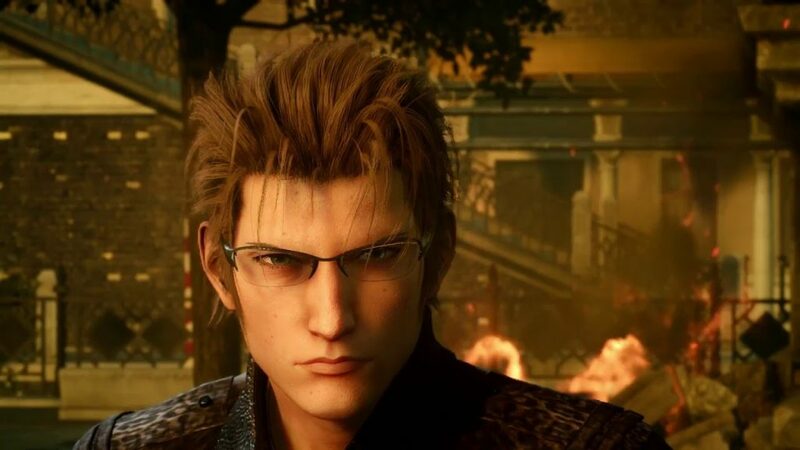 Episode Ignis will revolve around the titular captain and cook, and looks to be an action-packed addition to the game. The trailer’s filled with combat, boats, mechs, and the same luscious graphics we’ve come to expect. Which of December’s new releases are you looking forward to most, and why? Let us know!